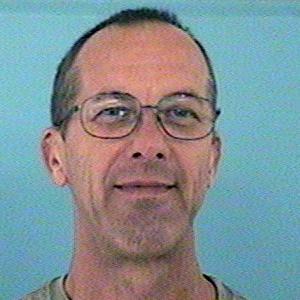 NOTICE: Shannon is driving a yellow Dodge Charger-AZ-AVA8866. May have ties to South Dakota. Shannon also has family in Mesa and LKA: 64 N. Santa Barbara, Mesa.